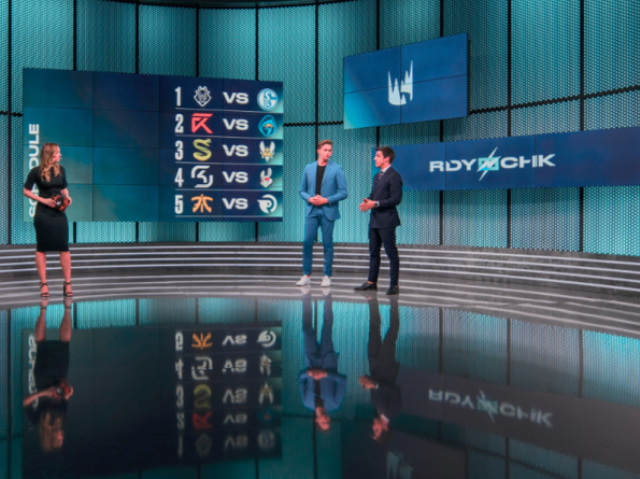 Riot Games continues to add advertisers to the LEC, announcing deals for the LEC Spring Finals with both Sanquin and GoDaddy. With the Finals slated to run next weekend, the pair of brands now join last week’s announcement of Beko as a partner for the league with Sanquin, a Dutch non-profit blood institute, returning as an LEC partner for the Spring Finals following the success of their 2018 Summer Finals partnership which saw over 5,000 people register to donate blood. Sanquin will be integrated into the broadcast every time ‘First Blood’ is secured during the Spring Finals, and every attendee at the Spring Finals who signs up to donate blood and has it tested will unlock Vladimir in-game as a gift. Meanwhile, new LEC sponsors GoDaddy will see more information about their activation released at a later date. Other brands to sign on to sponsor the LEC since its rebrand from the EU LS include Kia Motors, Red Bull, and Shell.